As I have gotten older, I can see my skin starting to change. I actually get break outs more as a mature adult than I did as a young girl. It is important to me that I take care of my skin and try to keep it looking young and vibrant. 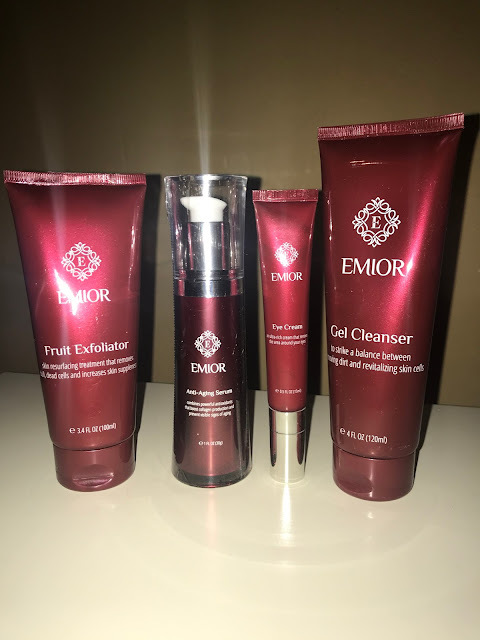 I received a skin care routine from Emior to try. I had never heard of the brand before and wanted to read about their mission. 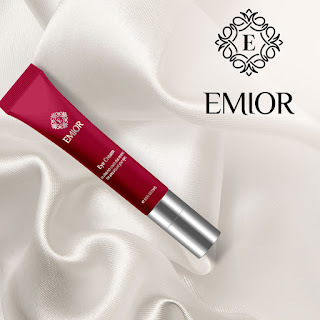 "Our mission is to bring you a skin care solution that erases all your skin care concerns and transforms the look of your skin by restoring its youthful firmness and glow in just a matter of days. 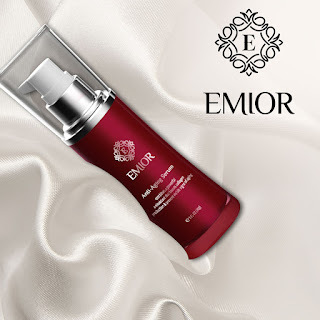 We are devoted to make you feel good about yourself and every product at Emior International is formulated to help you achieve that." 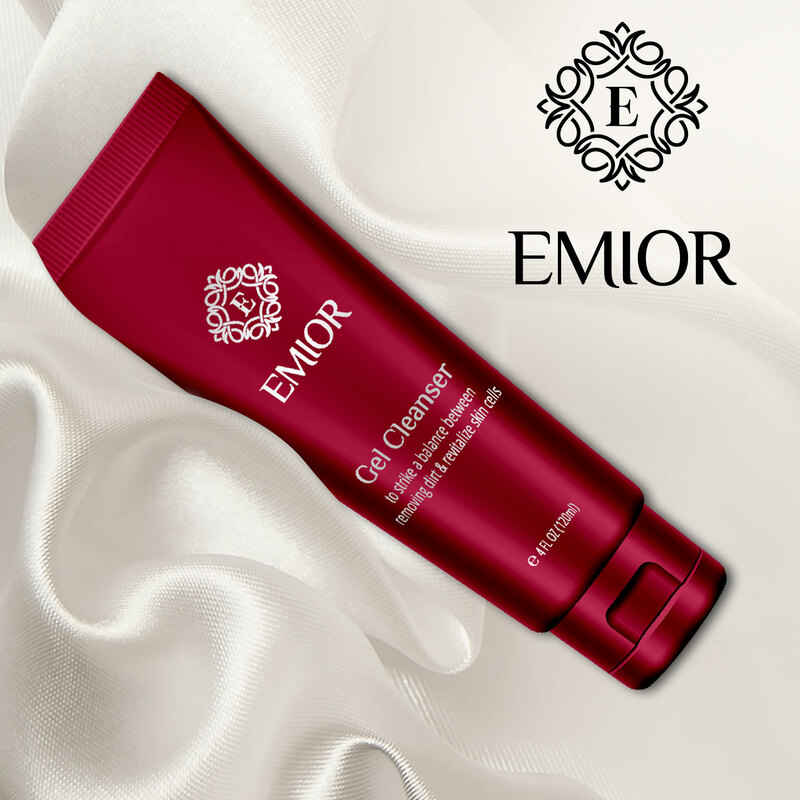 This is a very nice gel cleanser that cleans away dirt and impurities and also helps to protect the skin's natural moisture barrier. This product clears my pores of dead cells and helps to make them appear lesser in size. 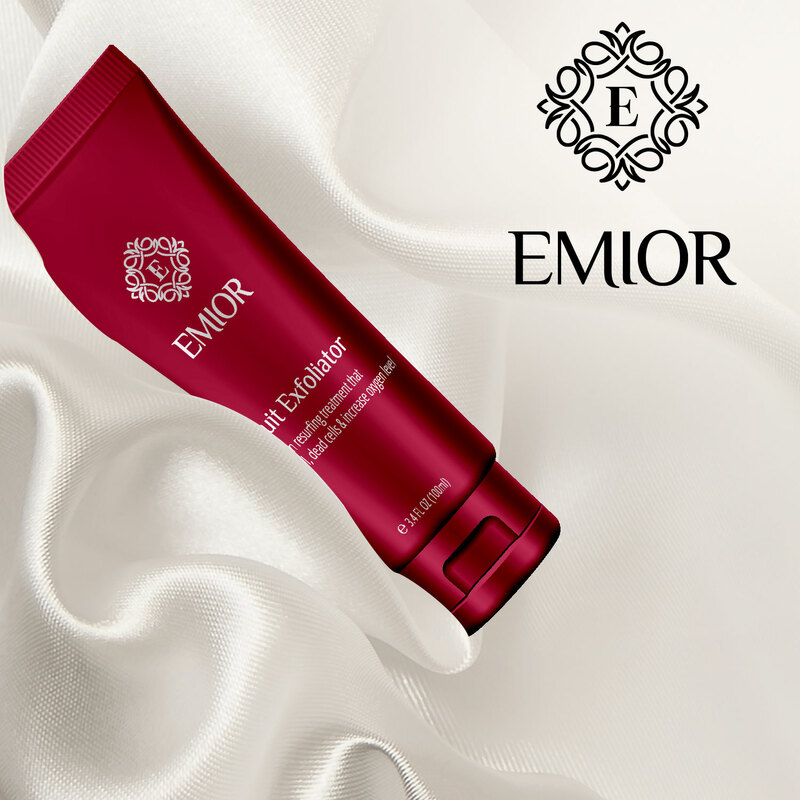 It also helps to penetrate my skin which allows other products to penetrate deeper into my skin. I am loving this for age and dark spots. It also makes me skin feel young and alive. I can definitely see an improvement in the appearance of my skin since I started using this. I am probably not the first person to tell you how fragile the skin around the eyes is. If you do a lot of rubbing and tugging on your eye area when you apply makeup and creams, stop. You should only dab gently around the eye area. By being consistent and following this routine properly, I have seen a very nice improvement in the appearance of my skin. My husband wants to try the eye products. I think it would be a great idea. He works long hours and gets bags under his eyes. I think it would help with the appearance of his tired eyes. 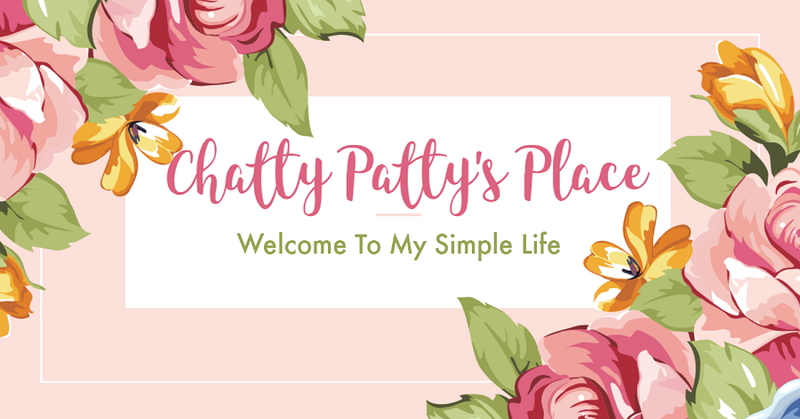 These products are gentle and effective on my skin. 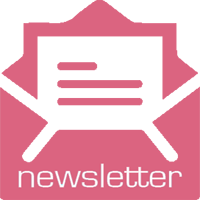 These products come beautifully boxed and are stored in good quality and easy to use packaging. Disclosure: This is a sponsored post. I received these items to review for my honest personal opinion. Your opinion may differ. 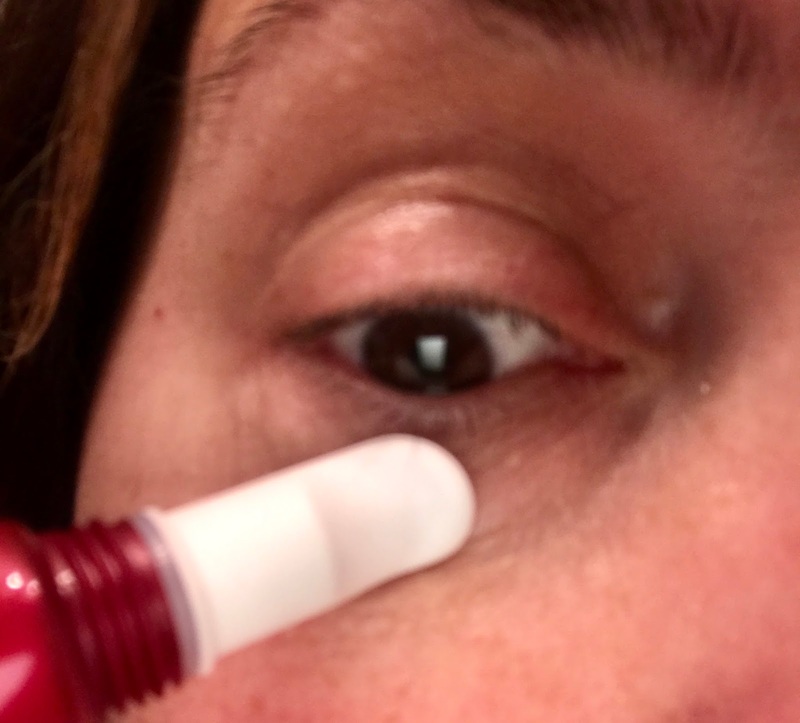 I like the easy way to apply the eye cream. 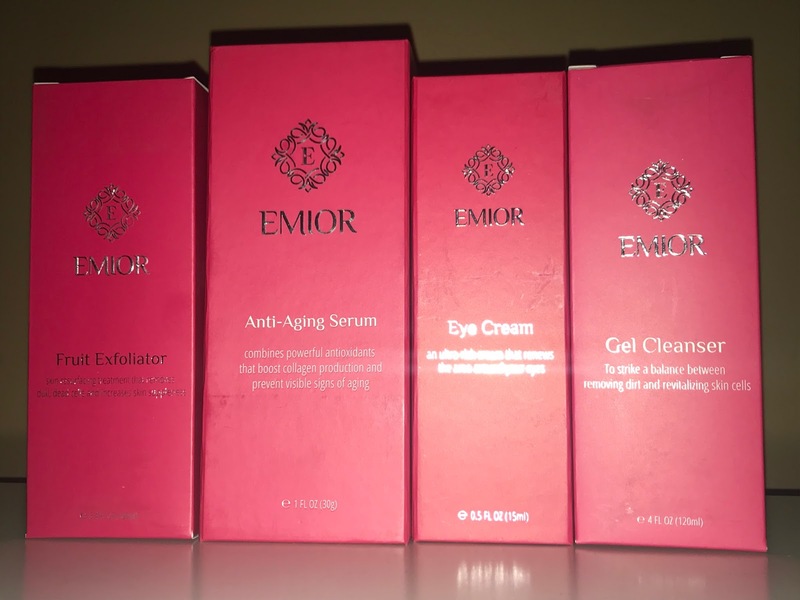 This line of skincare products look great for aging skin. I need to use eye cream more. Actually I need to use more face creams. My face is dry. My face, too has become different. Light spots, dryness, signs of wrinkles. 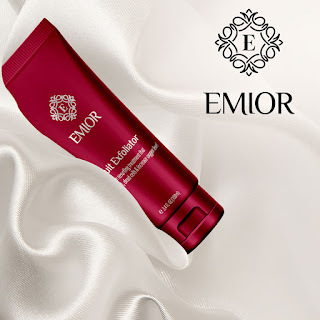 Maybe Emior will benefit me as well. I should try it out. Especially the eye creme.